It turns out that my oldest son could probably eat tacos for dinner every night of the week and be as happy as a clam. He loves soft tacos. He likes crunchy tacos. He loves them with refried beans. He loves them made from chicken, beef, pork, or whatever we have around. I can open up my fridge, take a quick survey of what food is in there and make it into a taco for him. And my son, he won’t just eat one, or even only two. We have gotten to the point where he is eating 3-5 tacos per meal since he has started growing like a weed. 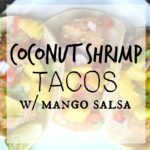 Tacos make for such a quick and easy dinner that my whole family loves. I get why people love celebrating Taco Tuesday. But, during this time of year, I like to save the taco eating for Fridays. You see, my family doesn’t eat meat on Fridays during this time of year and making some crunchy, sweet fish tacos is a great way to celebrate the end of the week! 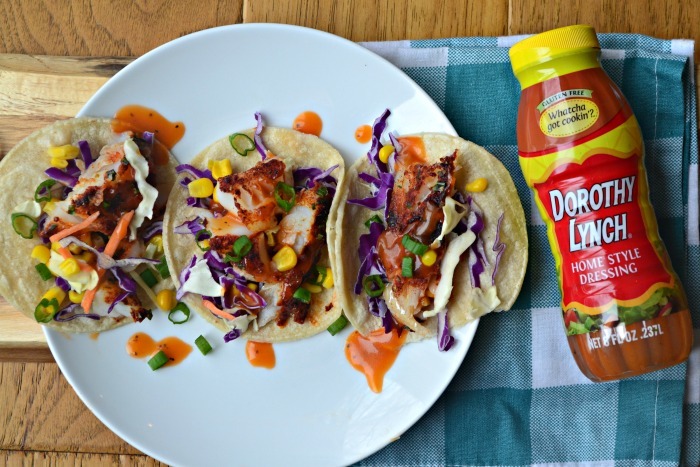 These Dorothy Lynch fish tacos taste smoky, sweet and crunchy. 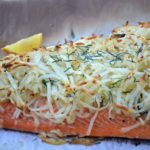 You can cook up the fish in a matter of minutes, and these can be made using just a sheet pan and a few bowls for spices. Dorothy Lynch Home Style Dressing & Condiment originated in Nebraska in the late 1940s. The recipe was created by a lady named none other than Dorothy Lynch! Dorothy Lynch is sweet with spices, and it is gluten-free, contains no MSG, cholesterol or trans fats. 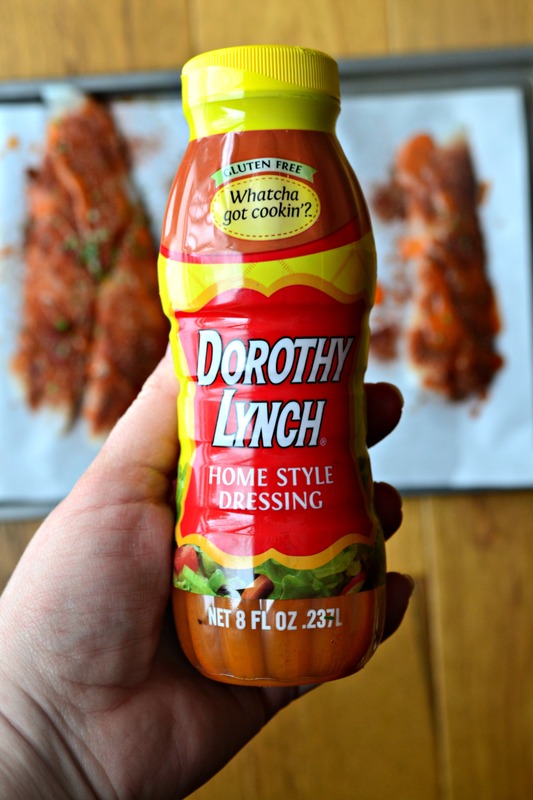 Dorothy Lynch Home Style Dressing & Condiment is my favorite midwestern condiment. It is sweet and flavorful, and it tastes delicious on almost any meal you can think of! Earlier this year I made these Dorothy Lynch Bacon Wrapped Dates, and you can also visit their website for several more amazing ideas! Dorothy Lynch can be found at Hy-Vee and Walmart and many other regional grocery stores. You can also purchase it online. You can also find additional information and recipe ideas if you visit them on social media. You can find Dorothy Lynch on Facebook and Twitter. I used Dorothy Lynch two different times in this recipe. I drizzled it on top of this cod before baking it in the oven, and I also used it as a topping on the tacos. 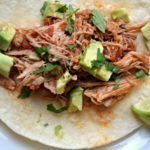 It paired well with all of the spices I used in this recipe, and it made for a sweet taco, something that my children enjoyed. 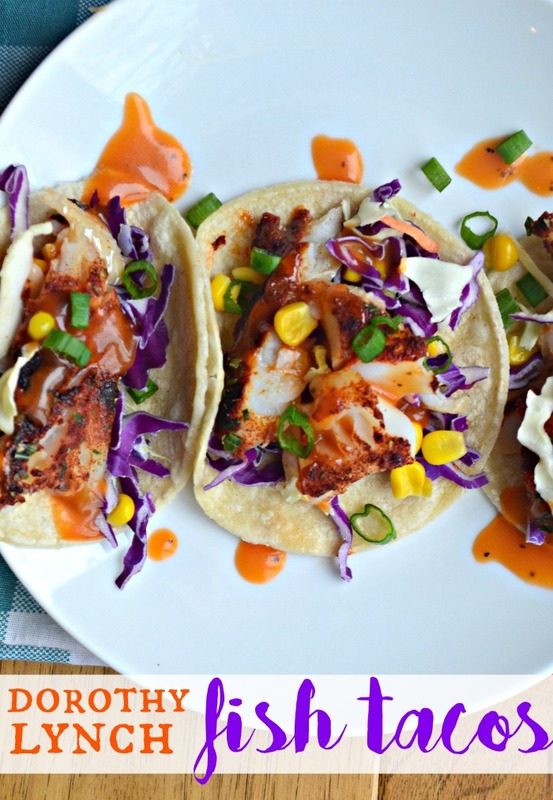 I love adding crunchy cabbage to tacos, and there is nothing like having a variety of textures and colors on your plate. In a bowl, mix chili powder, cumin, paprika, garlic powder, and oregano. 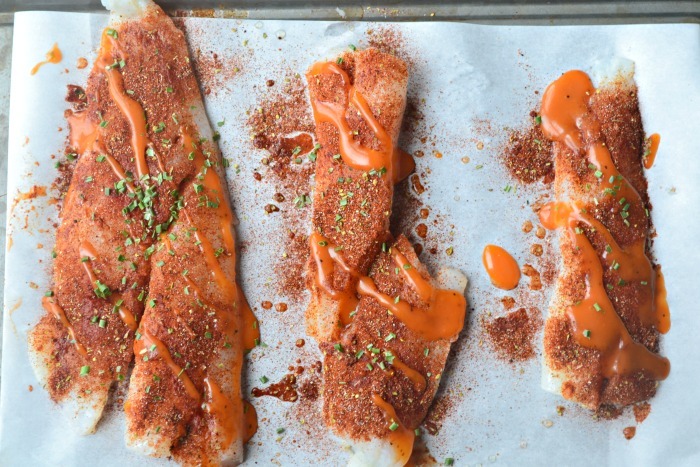 Arrange the fresh cod on a lined baking sheet. Rub the spice mixture over the fish and drizzle with canola oil. Drizzle Dorothy Lynch Homestyle Dressing on top of the cod. Bake the cod in the oven for 13-18 minutes, depending on the thickness of your fish. Remove from the oven when it is cooked all the way through and looks flakey. Construct your taco. 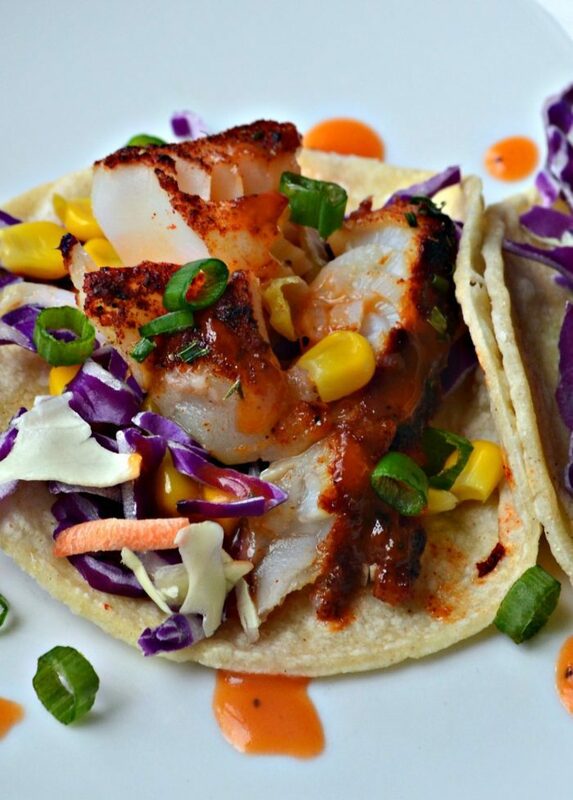 Place fish on a warm corn tortilla and top it with your desired toppings. These tacos are so tasty! 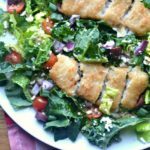 I promise you that you won’t have a battle at dinner because this is a great kid-friendly recipe! 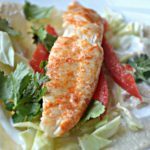 You can skip the fish fry this week and try something much more flavorful! 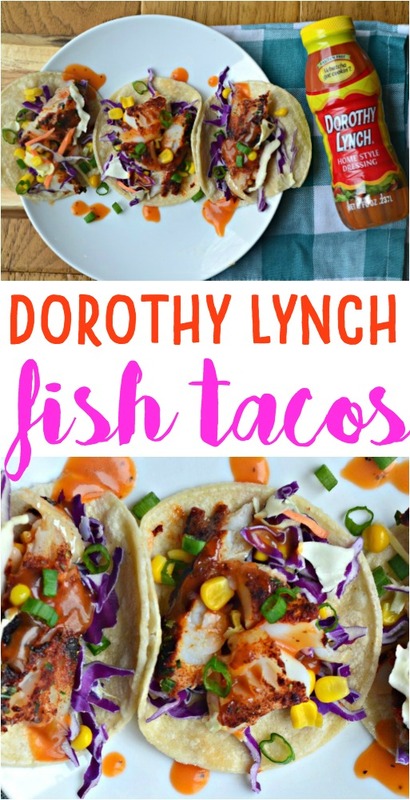 These Dorothy Lynch Fish Tacos were so good, and adding Dorothy Lynch to this recipe added the perfect touch of sweet and tang! I will be making this again this Lenton season! 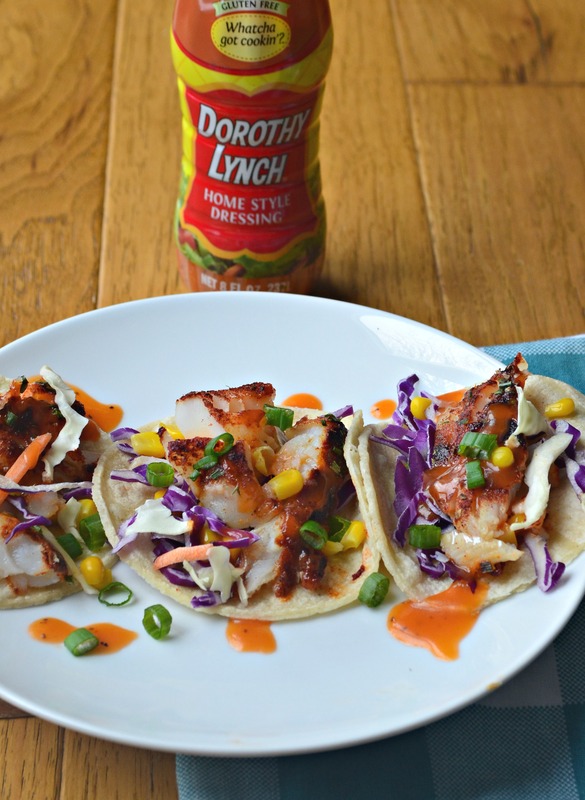 Don’t forget to learn more about Dorothy Lynch Homestyle Dressing and Condiment on their website, and for more delicious tasting recipes and ideas visit them on social media! Yummy! I can’t wait to try these!